Groove Dis Exclusive. Classic 1981 Detroit soul tune reissued with his 1989 jam "HOLD ON" gracing the flip. Both tracks on DJ friendly 7" vinyl for the first time ever in the UK. Limited to 500 hand numbered copies. Official RSD 2019 release. Groove Dis Exclusive. EXPANSION releases a wonderful collection of UNO MELODIC classics, a label that was the brainchild of ROY AYERS. 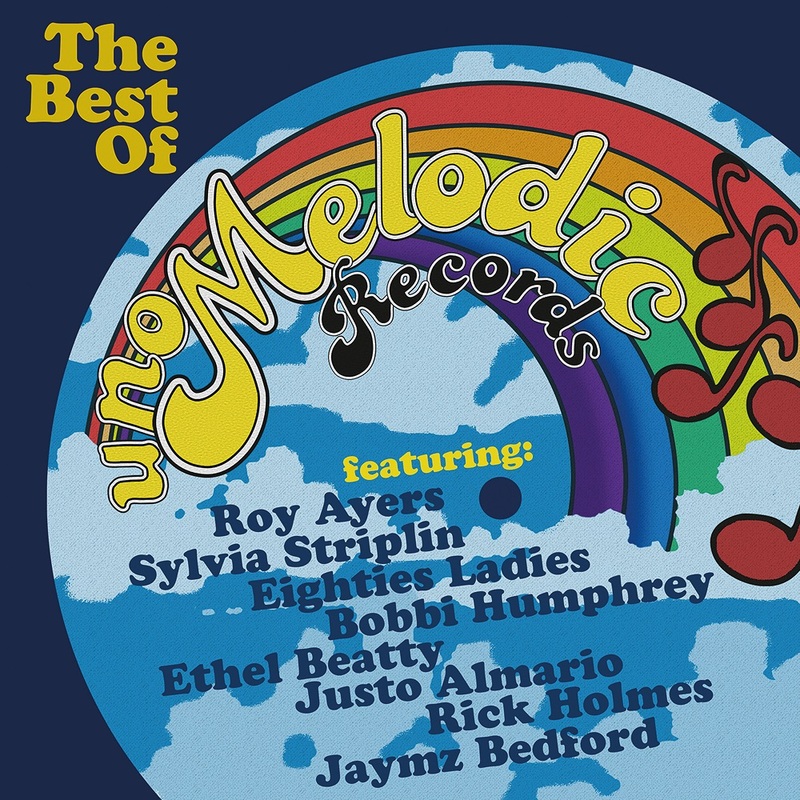 Twelve tracks on the double vinyl from EIGHTIES LADIES, SYLVIA STRIPLIN, ETHEL BEATTY, BOBBY HUMPHREY, RICK HOLMES, JAYMZ BEDFORD, JUSTO ALMERIO, ROY AYERS and more.